We welcome you to our completely revisited "Happy mood, happy colors" hotel and is ideally located to discover Avignon and its region. We are at your disposal 24/7 to assist you and turn your stay into a perfect memory! 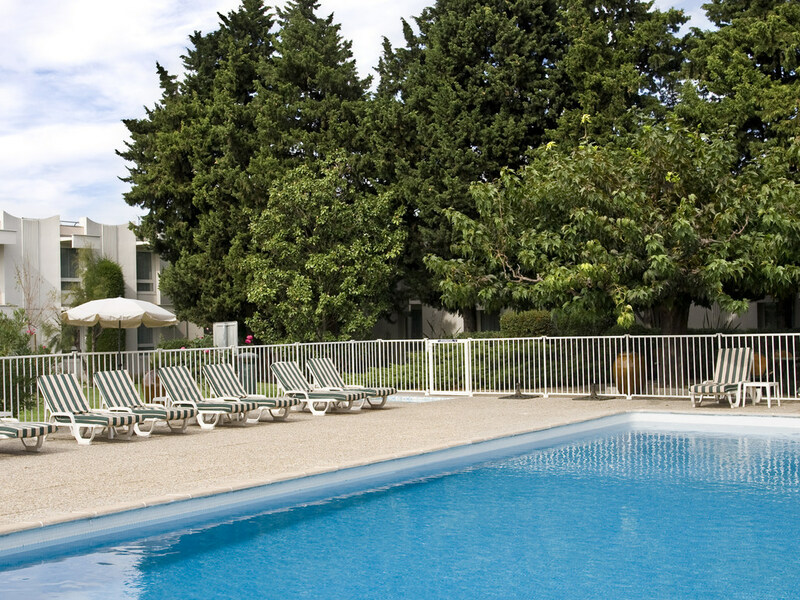 Breakfast and unlimited WiFi included in the price of the Ibis Styles Avignon Sud. 121 spacious, air-conditioned rooms, fully renovated, await you for your comfort. For your relaxation you can enjoy the terrace, swimming pool and garden, bar and restaurant combining traditional quality cuisine. A newly developed fitness room is also available. Fully non-smoking hotel, with closed free parking. Open every day year round from 6AM to 11PM, the bar invited you to relax. Pair your aperitif with a selection of light savory dishes. In the summer, enjoy our pool-side terrace under the mulberry and sycamore trees.